I’ve been in a whole wheat mood lately, which isn’t very obvious when you look at my recent posts, but we do eat rather healthy meals for breakfast, lunch and dinner. 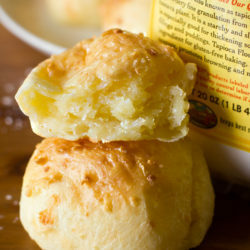 Anyway, I’ve always loved homemade rolls, I don’t think there’s anything better than a warm roll topped with butter. 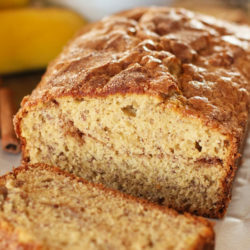 So when I was looking for a recipe that could be easily adapted into a semi-whole wheat version, I turned to the Pioneer Woman. She’s got a fantastic recipe for no-knead dinner rolls that you bake in muffin tins which is awesome for someone like myself that doesn’t own a bread machine. 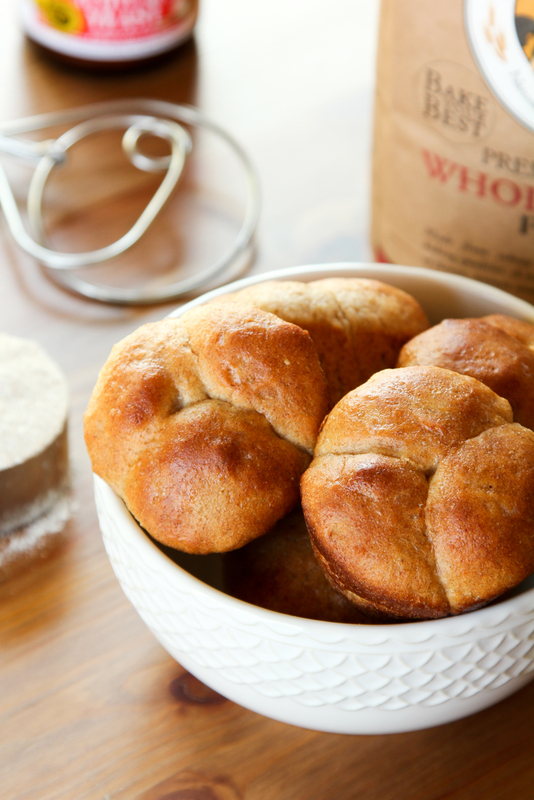 These rolls are almost effortless, aside from rolling them into little balls and waiting for them to rise, you will definitely be able to finish prepping the rest of dinner while they do their thing. Oh, and if you want to go whole wheat all of the way, I applaud you 😉 I’m sure they’re just as tasty, we just prefer ours to be half & half. Enjoy! 1. Combine flours in a medium size mixing bowl, whisk together, then set aside. 2. In a dutch oven set over medium-low heat, combine milk, sugar and oil. Whisk to combine and allow mixture to heat to 110 degrees. Once the mixture has reached that point, turn the heat off and allow it to sit for about 20 minutes or until the temperature has reduced to 90 degrees. 3. Add the yeast, then 2 c. of flour. Using a spatula or a wooden spoon, mix until the flour is incorporated. Cover the dutch oven with a lid or towel and allow to rise in a warm spot for 1 hour. 4. When the dough has doubled, add baking powder, baking soda, salt and the remaining ¼ c. of flour, stir to combine. 5. Lightly spray or butter two standard size muffin pans. NOTE: I’ve made these rolls several times and I found that baking them at 350 degrees yields the best results. The PW suggests 400 degrees but they burn in my oven after 8 minutes at that temperature! You would never know from my blog, but we actually eat pretty healthy here too! Although I haven’t subbed in wheat flour yet. I really like that these are baked in a muffin tin too. Looks great!!! Just discovered your blog… and I love it! Great job. 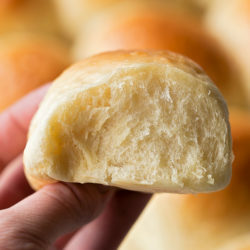 These rolls also look amazing. I love that they’re half whole wheat, and half white flour.